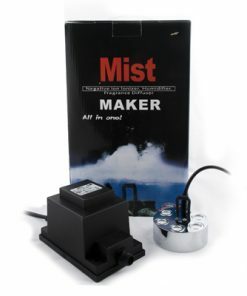 View cart “Mist Maker MM5 + Power Supply” has been added to your cart. 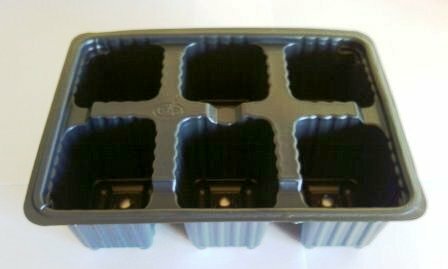 Super 7 Electric Windowsill Propagator. 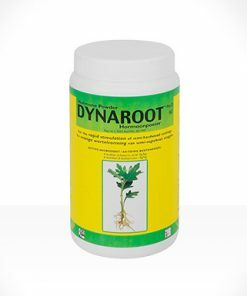 While windowsills can often provide ideal light conditions for successful propagation, they can also be cool and draughty. Super 7 Electric Windowsill Propagator. 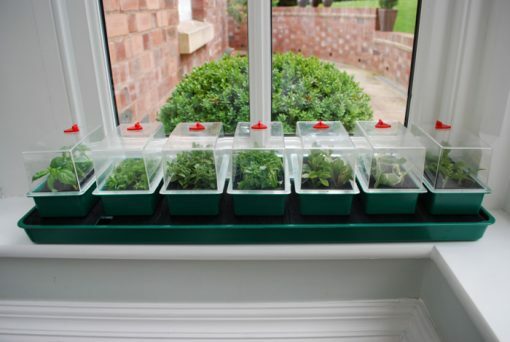 While windowsills can often provide ideal light conditions for successful propagation, they can also be cool and draughty. 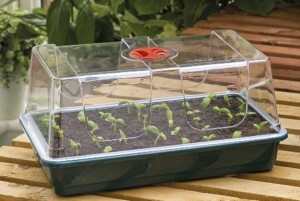 This compact electric propagator is a complete nursery for the windowsill. 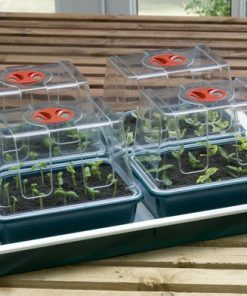 Featuring 7 mini vented propagators, ideally sized for the most gardeners, the Super 7 allows the user to grow a large number of plant varieties on just one unit. 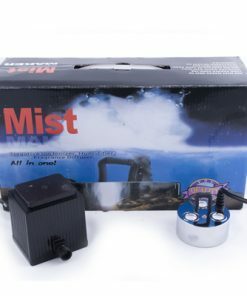 The heated base contains a 13 Watt carbon fibre element for even heat distribution. 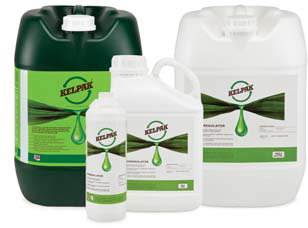 This unit is not thermostatically controlled and is designed to increase the ambient compost temperature by around 8° Centigrade. Dimensions – 76cm (l) x 18.5cm (w) x 14.5cm (h).